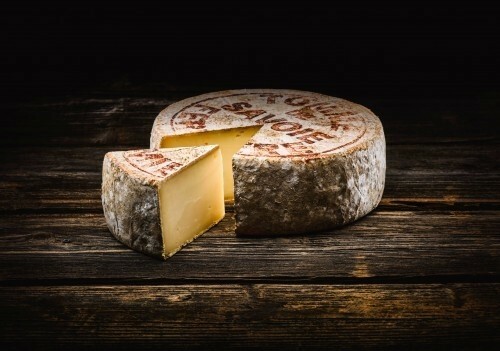 The Tomme de Savoie (raw milk ) is the cheese of all times, from breakfast to evening soup. 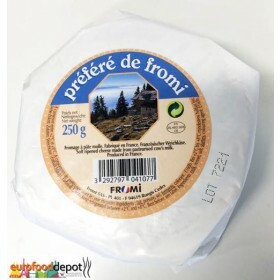 This cheese is Made in France and famous all around the world. 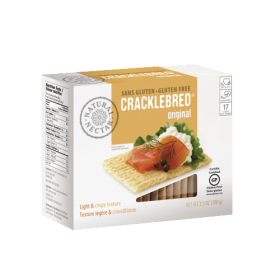 This product is sold by peaces of 0.450 Oz. 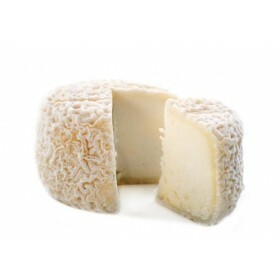 Tomme de Savoie (raw milk ) is the cheese of all times, from breakfast to evening soup. 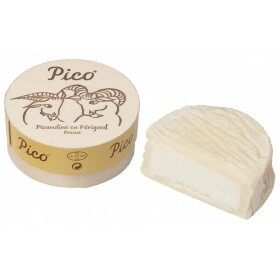 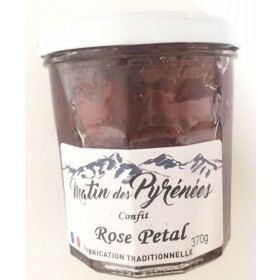 This cheese is Made in France and famous all around the world This product is sold by peaces of 0.450 Oz.